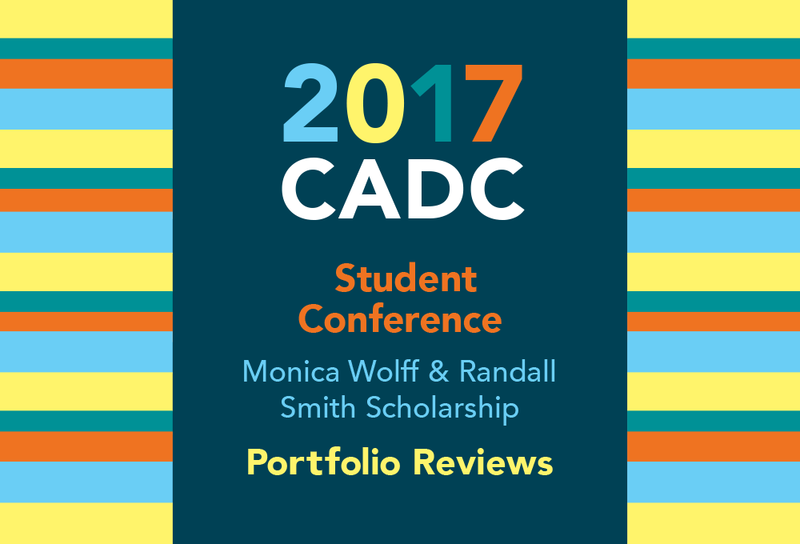 9:30–3:00 Sat 8 Apr 2017 — The Connecticut Directors Art Club (CADC) is proud to present the 2017 Connecticut Art Director’s Club Student Conference and Monica Wolff & Randall Smith Scholarship Competition for students in visual communications, graphic design, new media, illustration and photography programs. It is a fantastic opportunity to hear first hand the real-life perspectives on creative careers from leading design professionals. The Conference is free to attend and open to all students. Graphic Design students should prep their portfolios with 8 to 10 great pieces for reviews by professionals and for the 9:00 portfolio scholarship competitions in Illustration, Graphic Design, and Photography. Registration is Required — Do so NOW at the CADC webpage for the conference! The day includes lunch and presentations and panels by professionals, including UB alum Karl Heine. Register now!